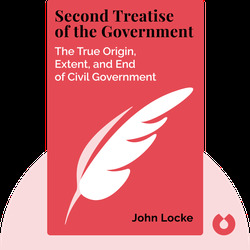 Locke’s Second Treatise offers an in-depth analysis on the origin of our right to liberty and the rights of governments. It shows how, by respecting the laws of nature, we can limit the power of government to best protect ourselves and our property from destruction or worse, tyranny. 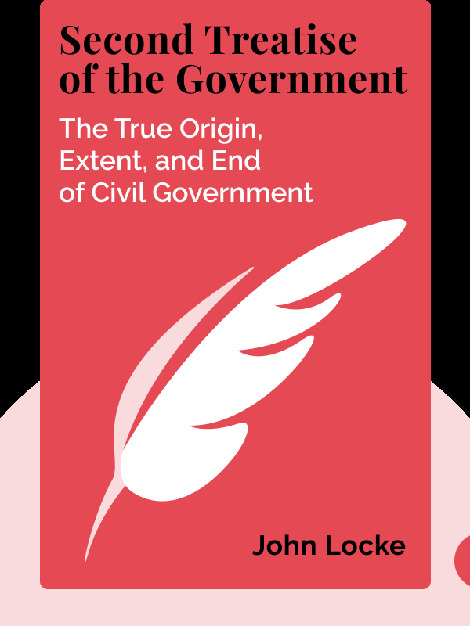 John Locke (1632-1704) is one of the world’s most important political philosophers. Considered the “father of classical liberalism,” Locke was an influential thinker during the Enlightenment period, and his ideas on philosophy and civil government inspired other major personalities, such as Voltaire, as well as many American revolutionaries – ideas that are still alive and influential today.